Dr. F. Davis Perry, or better known as Dr. Perry, is a leading dentist in Temecula. He is committed to his patients. He stays on the cutting edge of Dental Continuing Education in order to provide the best care possible in family and cosmetic dentistry. Dr. Perry grew up in southern California. He attended the University of California at Davis for his undergraduate studies. He then attended the University of the Pacific School of Dentistry, graduating in 1983. 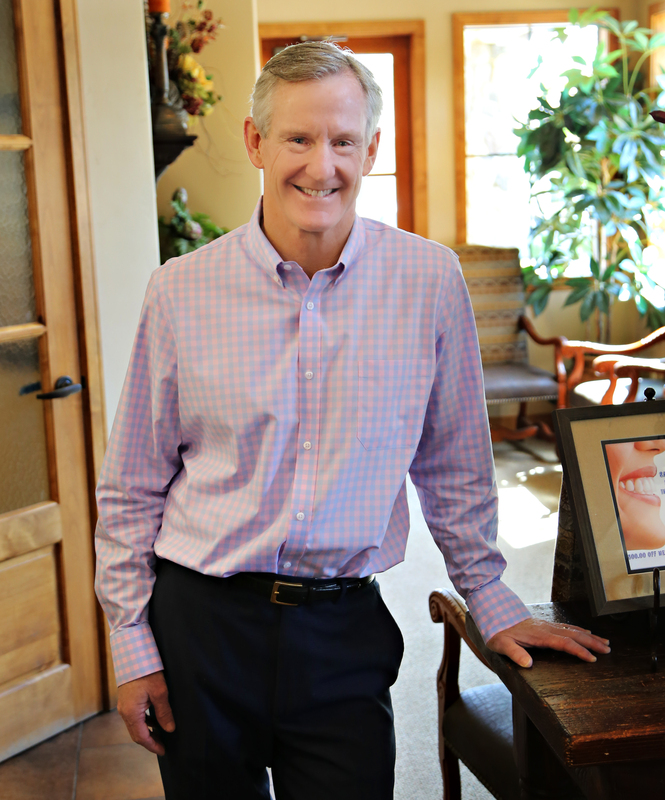 Dr. Perry opened his Temecula dental practice in 1989. Temecula has been home for almost 30 years. Dr. Perry donates his time to the Temecula Assistance League Smile Program, providing dental treatment to under-privileged children. Dr. Perry is married and has three children: Danielle, Nicole, and Mason. He and his wife Kevyn have been married since 1985. In his spare time he enjoys golf and water sports.